The Veronica Chair is part of the O Line. The O Line was inspired by the wedding band quilt from Charles’ mother’s collection. The entire line draws inspiration from that quilt. 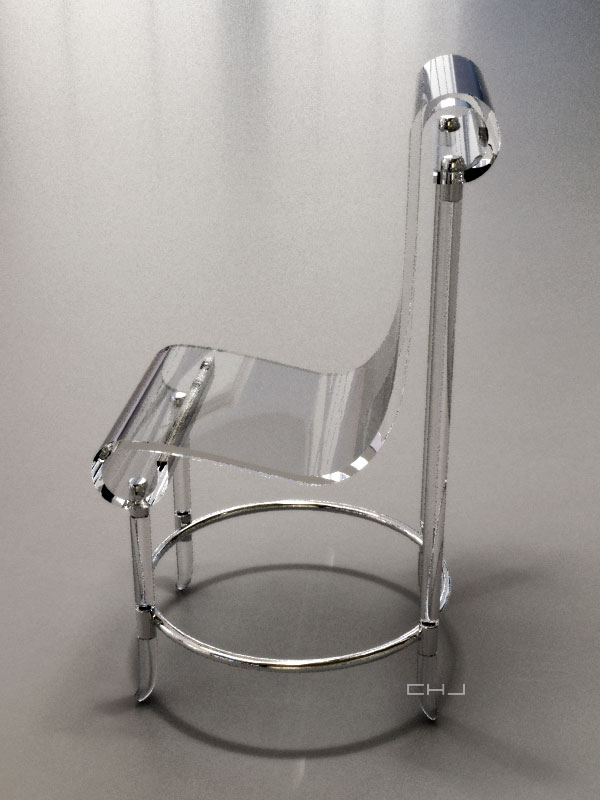 One of the most notable pieces is the O Rocking Chair (designed for The POTUS). Charles also drew inspiration from chairs he had seen in Barcelona, Spain circa 1968 — but it wasn’t until 10 years later that he designed his first piece of O line furniture.